Jan 12th, 2017 at 10:00pm, as soon as I came back to office, I wrote some words, Jan 13th 2017 at 20:00pm, I am writing and I am thinking something. 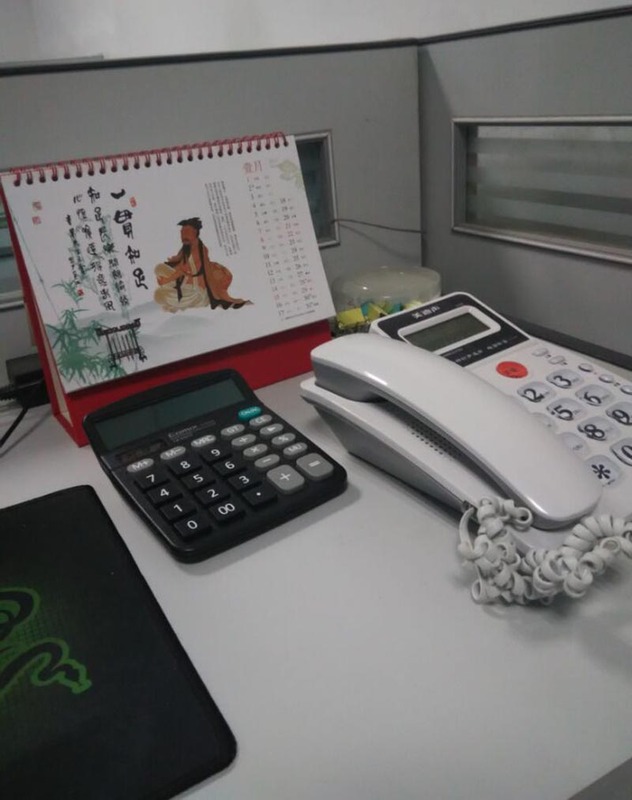 It has been one week since I came to Shen Zhen, five days at our company. I am very happy and satisfied today for a trifle of progress in my duty even though only a trifle. I imaged many working conditions, work smoothly, tired, hard. But everything goes well here, tired but with great passion and confidence. The first day, familiar with products, to be honest, there are a lot of company products, involving a very wide sense of knowledge, remember a mess. The next day, familiar with customer inquiries, I learned such content at my college even though I did not get a very good performance at that time; it looks like a little easy to get started. I realized that the content of college classes is very important. I should concentrate on studying. So, my dears, strive to acquire knowledge as you can learn it since it will be used sooner or later. Sometimes, we may want to give up, but we cannot, one of my friends said: We have been exercising their ability to endure pain the whole life, but it is not painful, because it does not matter, you think it is, it is, you think it Is happy, that is happy. We all want a solid base to start from, so, just keep going, the true nobility is in being superior to your previous self. 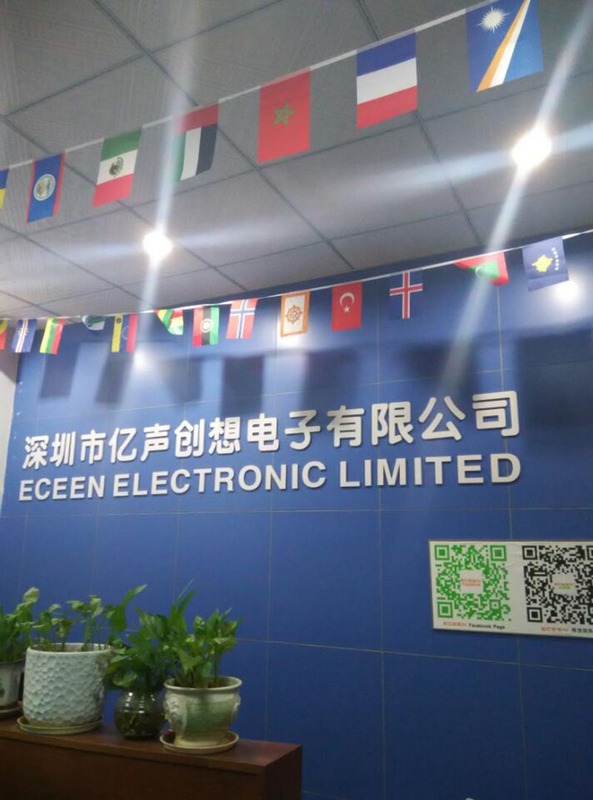 Start with ECEEN!I always felt that people should be thankful all the time; I am lick to come here to meet all my colleges, thanks for your kind help. Life is a pure flame, and we live by an invisible sun within us!